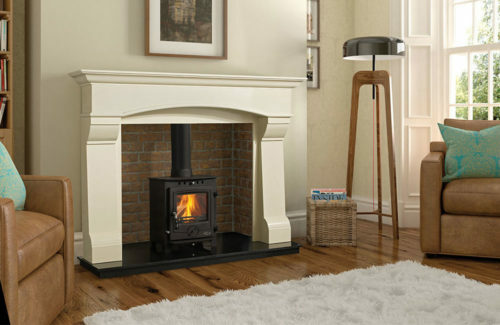 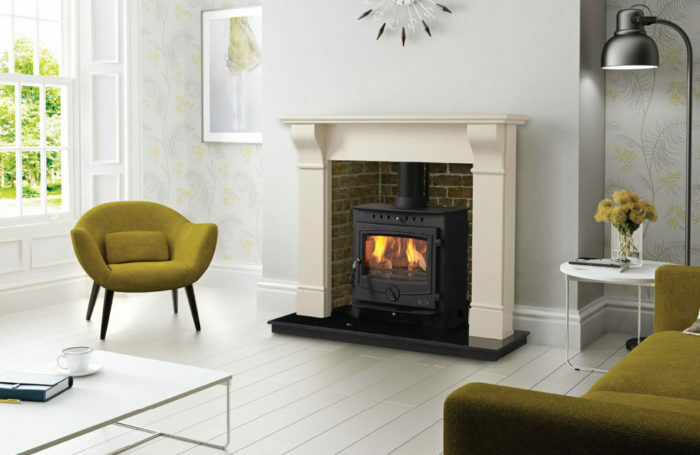 The Achill 16kW room heater multi fuel stove is designed to heat large living areas. 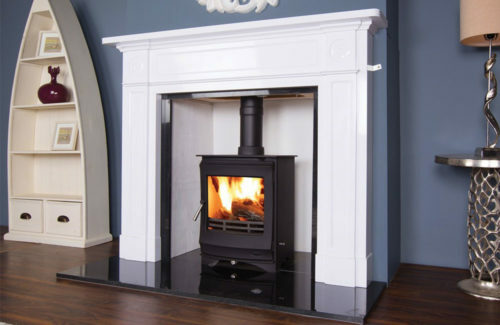 It is a steel stove with a cast iron door and efficiency level of over 77%. 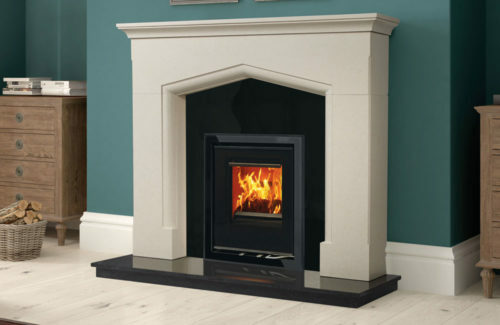 Its secondary air mechanism helps keep your glass clean for that lovely open fire look while adding warmth to your home.